It’s forty years since US President Richard Nixon went on his groundbreaking China visit that marked a thaw in relations between the two countries. Nixon brought a present with him – two porcelain swans made by Edward Boehm. 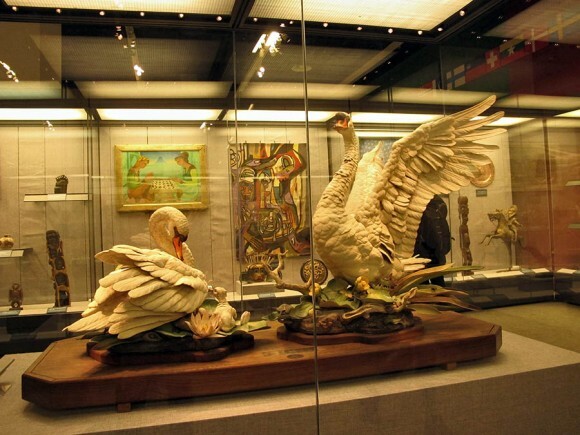 I visited the National Museum in Beijing two weeks ago where the swans are on display. Part of the past occupation series: As I prepare my third (and entirely touristic) trip to Beijing and Shanghai this December, I find that China is really the one big topic from my previous job that continues to fascinate me in my new daily life. Trying to get to grips with China quickly became my favourite task at work, especially in the latter part of the job when I was responsible for formulating more global macro views. Although the country is neither a big fixed income nor equity market (at least for foreigners), it matters a big deal for all the obvious reasons. I remember long and detailed discussions with one of my colleagues. We would fill flip chart after flip chart with models on China’s state-owned enterprises, its banks and theories of financial repression. Our discussions could get heated. He was more of a bear, I was a bit more bullish. For whatever that may mean today! If anything, I think he was right. 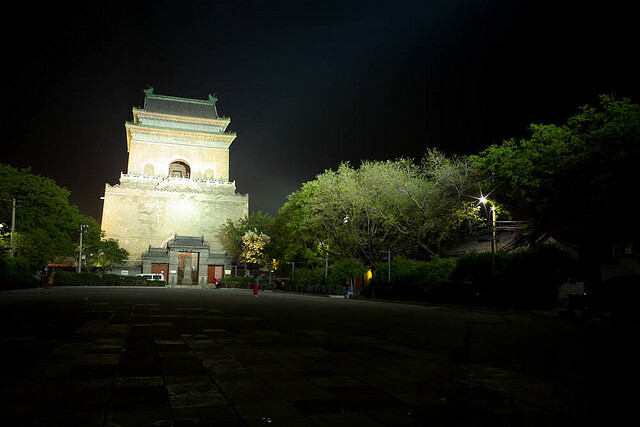 Although I had been to Xinjiang in 2004, I only visited Beijing five years later – for a whole comfortable week of tourism flanked by one and a half days of meetings with the usual mix of policymakers, analysts and diplomats. I coincided with one of my best friends from uni who had studied Mandarin for four years and had just finished a politics course at Nanjing University. I think I learned most about contemporary China from him. We lodged in a fairly run-down but comfortable and authentic guest house in downtown Beijing, not too far from the Bell Tower. 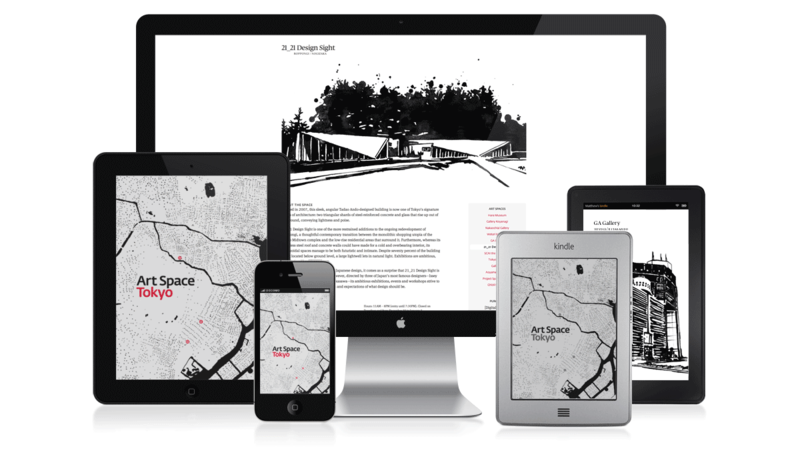 Having myself co-published a non-standard book with a crowd element to it, I was intrigued to find out about Art Space Tokyo, a collaboration between journalist Ashley Rawlings and publisher/designer Craig Mod. They started off in 2008 by publishing a hard-copy book on Tokyo’s art scene, taking the reader through reviews of galleries as well as accompanying neighbourhood tours. Then in 2010, they funded their second edition via Kickstarter, raising about $25k. Next, the digital edition came out in 2012 and is very interesting. Mostly for me because it makes all content from the book available for free. All reviews, essays and interviews can be read from the comfort of your chair at home as well as on-the-go, using fully responsive technology for your reading pleasure on mobile devices.